It is no secret that the Vamers Crew are addicted to HBO’s Game of Thrones. From embracing Westeros’ hottest braids to geeking it up with these House Sigil bow ties, we simply cannot get enough of this epic fantasy drama. So when we caught wind of this officially licensed Game of Thrones dragon egg canister, geekasms ensued. 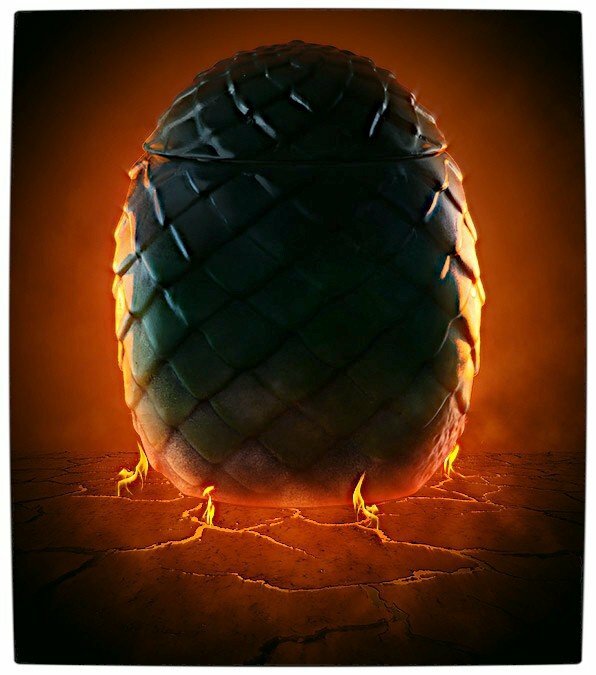 The Game of Thrones Dragon Egg Canister is made exclusively by ThinkGeek (one of our favourite online stores) and is modelled after the egg from which the Khaleesi’s Rhaegal was bore. 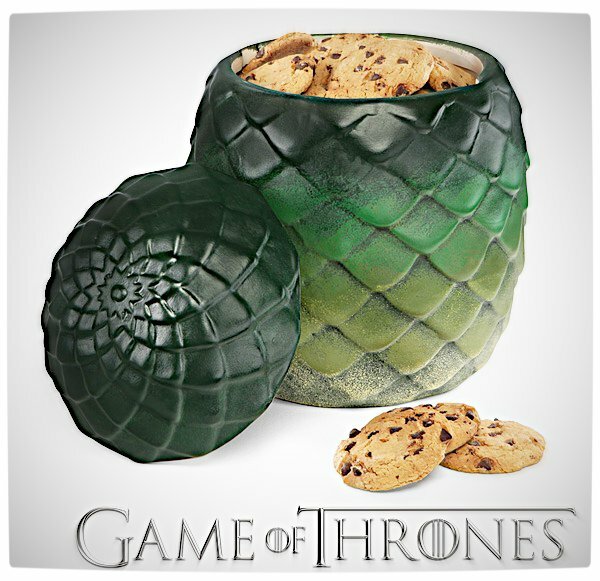 The ceramic jar is perfect for cookies or, as ThinkGeek put it, one “not-yet hatched dragon”. It comes in at a fairly weighty 1kg, has a height of 24 cm and is almost 16 cm wide – big enough for cosplaying, albeit fragile. 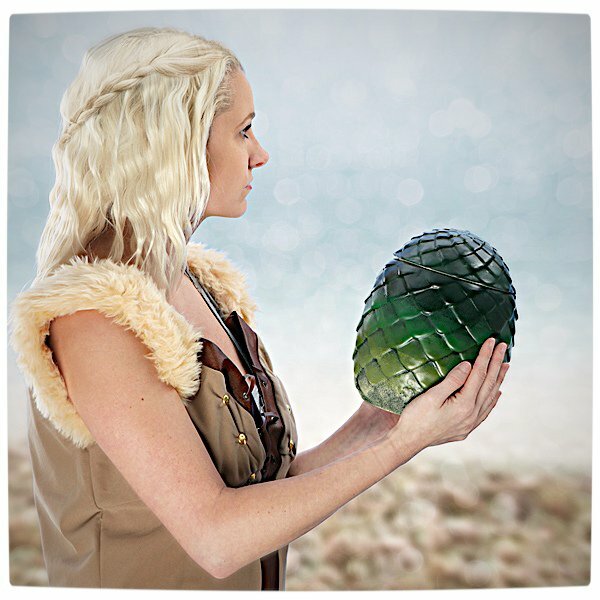 The Game of Thrones Dragon Egg Canister is available now through ThinkGeek for $29.99 (R300). Sadly, ThinkGeek cannot ship this item outside of the United States or Canada due to ‘licensing’ issues – although we are going to try our darndest to get one or two. We will let you know if we succeed. Previous articleWhat if the Characters from The Hunger Games had Facebook?